Apple wants its new TV app to replace your home screen, but its usefulness is limited without a cable login. 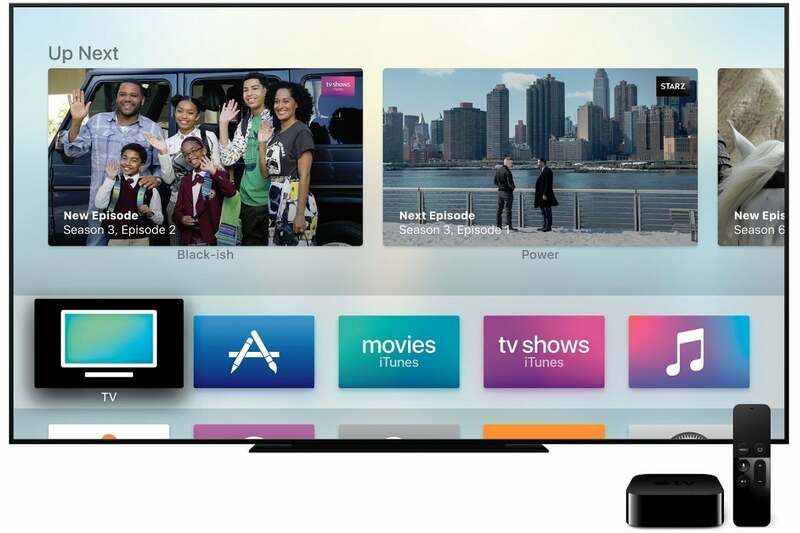 Apple TV received a major update this week, but cord cutters aren’t its target audience. 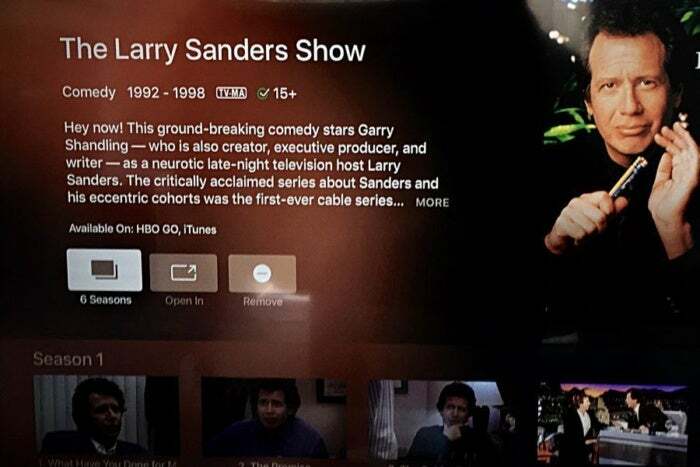 The latest version of tvOS includes a new “TV” app that pulls together videos from across dozens of other video apps, including Hulu, ABC, and Comedy Central. Think of it as a modern take on the TV guide, letting you browse through movies and TV shows without having to bounce between apps. 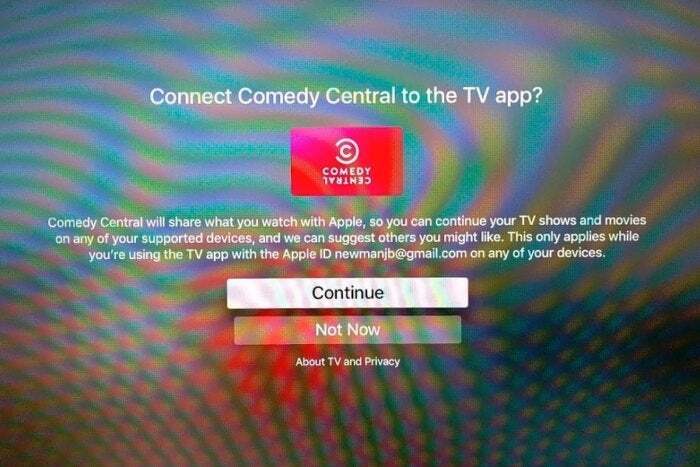 Apple clearly sees the TV app as the interface of the future for Apple TV. But right now, it doesn’t support enough video sources, especially if you don’t have a cable TV login. The new behavior can be jarring, because TV doesn’t initially display any content or apps on its main screen. To set things up, you must install an app that supports TV, then log into that app, then return to TV, where you must approve of connecting the app you just installed. The connection step is supposed to be a privacy measure—Apple wants your explicit permission to study your viewing habits—but having to repeat this step for every app seems like overkill. Apple errs on the side of extreme caution with permission to access your viewing habits. Once you’ve approved some apps, the TV menu will populate with recommendations. You can browse through shows by genre, see what’s popular, and add your favorites to a watchlist, called “Up Next,” that helps you pick up where you left off. It’s a pretty slick system, but cord cutters will quickly notice the problem: Of the 37 streaming apps that support TV, 26 of them are “TV Everywhere” apps that require a pay-TV login to watch all of their content. As I’ve written before, TV Everywhere apps aren’t just for cable subscribers. Many of them—including ABC, NBC, Watch Food Network, Watch HGTV, Discovery Go, and Animal Planet Go—offer plenty of TV episodes without a login. But that notion seems lost on Apple, which will not connect any of these apps to TV unless you enter some pay-TV credentials. If you’re a PlayStation Vue subscriber, you might still get some utility out of this system, because many TV Everywhere apps support authentication with a Vue account. Even so, not all TV Everywhere apps work with TV yet (HBO Go, Showtime Anytime, and Disney Channel are a few examples), and Vue doesn’t support Apple TV’s new single sign-in feature, so you must re-enter your credentials for every app you install. Where’s the love for cord cutters? As for standalone subscription services, TV currently works with nine of them: HBO Now, Hulu, Starz, Showtime, CBS All Access, Tribeca Shortlist, Mubi, Crunchyroll, and CuriosityStream. Netflix is a major omission from TV app right now, and Amazon doesn’t support Apple TV at all. Free streaming services are another weak point, with TV only supporting CW and CW Seed at launch. It doesn’t pull in content from Crackle, PBS, PBS Kids, Tubi TV, or Shout! Factory TV. Over-the-air DVR users are also out of luck, as TV won’t pull in show recordings from Tablo or anything in your Plex library. You’ll still need the old home screen to access many streaming apps. I did discover one workaround that makes TV a bit more useful: If you search for a show through Siri, you can add it to the “Up Next” watchlist even if that show isn’t available directly through TV. When you select that show from the watchlist, you’ll return to Apple’s info page, where you can jump into any source that surfaces content through Siri search—including Netflix, HBO Go, and PBS. But even this trick has downsides. Unless the content source supports TV, you can’t automatically pick up where you left off, and just getting to the next episodes requires clicking through a couple extra menu prompts. You can add shows from supported sources (such as HBO Go) to the TV app’s “Up Next” list, but they’ll only take you as far as Apple’s info page. Although Apple’s TV app isn’t that helpful to cord cutters today, it does have some potential. 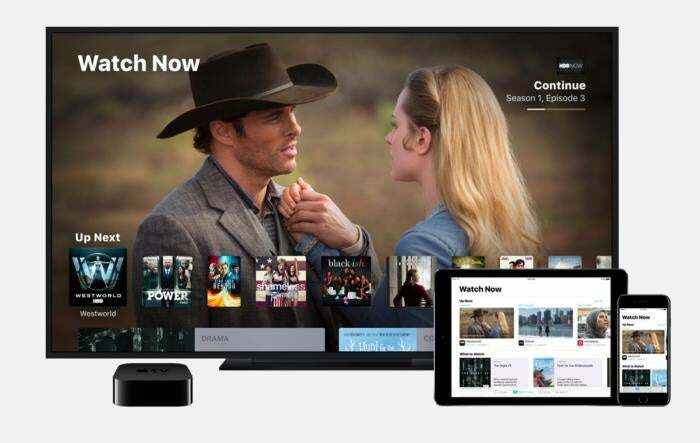 Perhaps in the future, Apple could cut out the cable-TV middleman and bundle TV Everywhere access on its own, turning the TV app into the primary destination for traditional cable channels. Apple could also bundle standalone streaming services such as Netflix—on the condition that they supported the TV app in full. The TV app lays a foundation for bigger plans, but until Apple starts making moves—or puts some public pressure on the streaming services that don’t want to participate—cord cutters are better off avoiding the new app and sticking to the standard the Apple TV home screen.